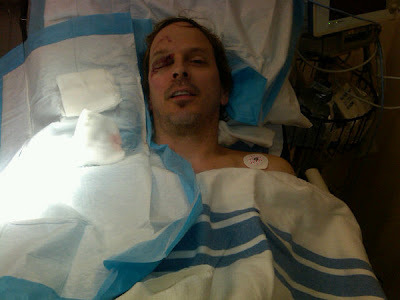 Phil Laak was in a an ATV accident (8/5) . He sustained a broken arm and a cut and blackened eye. Best wishes Phil for a speedy recovery. Next time take Jenn's air bags with you!